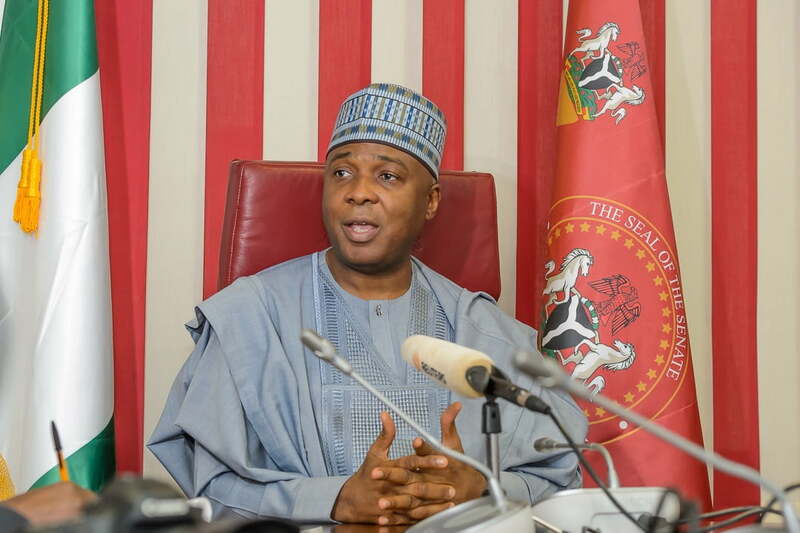 Senate President, Bukola Saraki has reacted to claims by the Socio-Economic Rights and Accountability Project (SERAP) that he plans to increase salaries of Nigerian senators. over alleged plans by the Senate President, Bukola Saraki to increase salaries of Nigerian senators to N15m. Special Assistant on New Media, Olu Onemola, described the allegation as untrue. He urged SERAP to get its fact right. The statement reads, â€œDear @SERAPNigeria, there is no such â€œalleged decisionâ€ to increase the allowances of Senators. An organization like yours needs to be more careful, especially when pushing out information meant for public consumption. Thank you.